This entry was posted in Buddhism, Memories, Tibet, Travel, Uncategorized and tagged asia, memories, Tibet, travel . Bookmark the permalink. 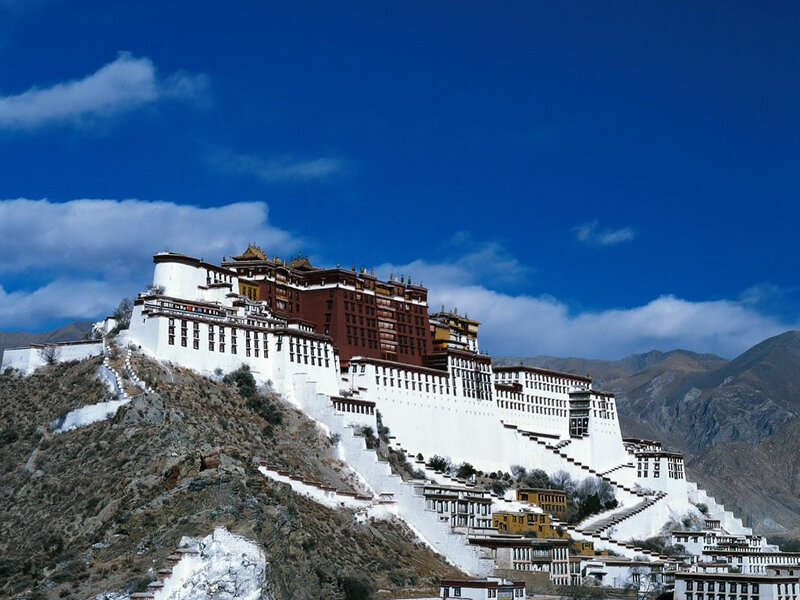 I hope to see Tibet one day – for the temples and mountains. “No Starbucks on every corner” is certainly extra incentive! Yes Pola one day if you go to Tibet, you will LOVE it there. I’m sure you’ll fall in love with India where you’ll be going soon! Yes yes yes! I feel the same about Tibet, and even more so about Mongolia. Random, right? I hope to travel to both places one day. Yes indeed! I’d love to go to Mongolia too one day. And I think you’d love Tibet the “rooftop of the world” with its stunning scenery and extremely kind people despite the hardships they’ve endured.